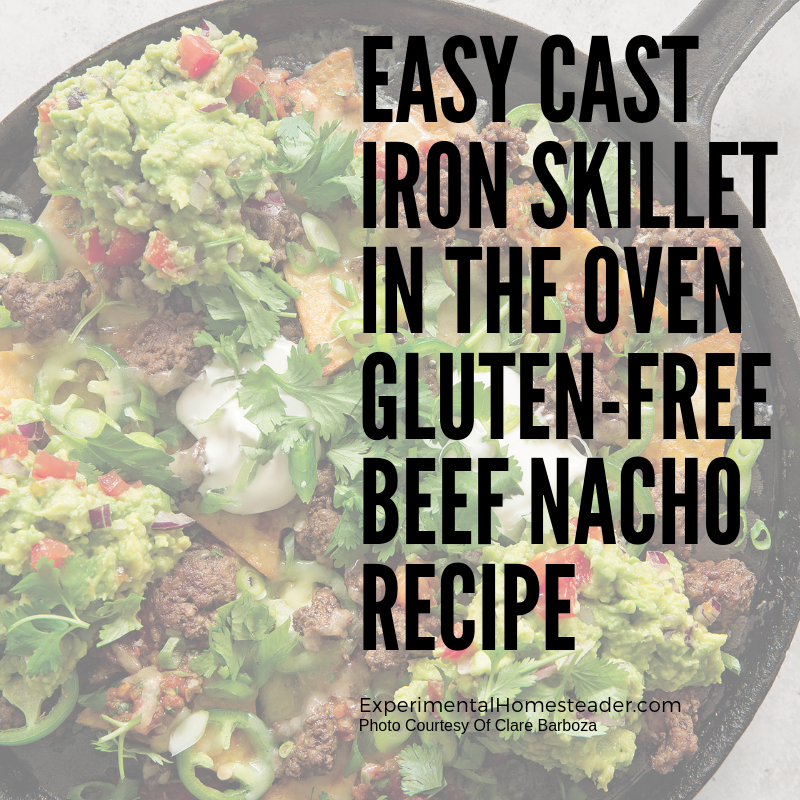 These easy beef nachos are made in a cast iron skillet in the oven. 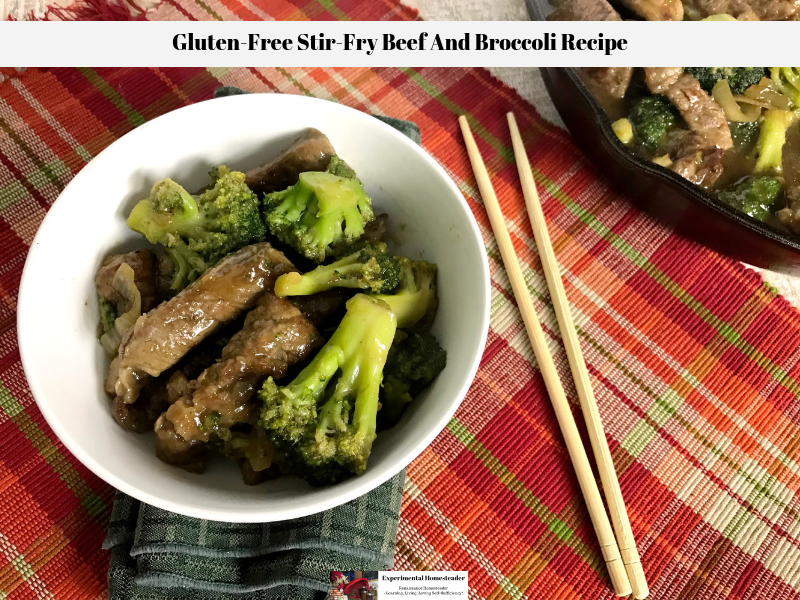 Best of all, this easy cast iron skillet in the oven beef nacho recipe is gluten-free, grain-free and keto friendly, not to mention ideal for a Super Bowl Party or a late night snack. 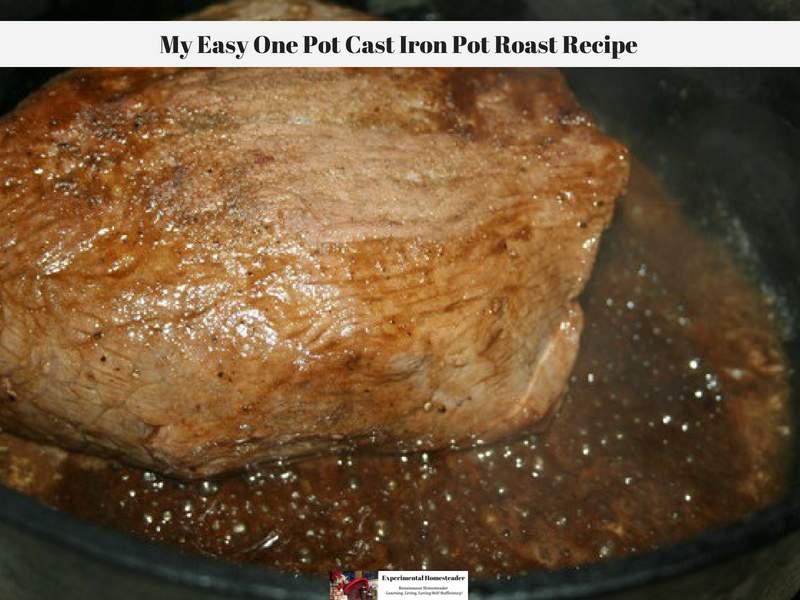 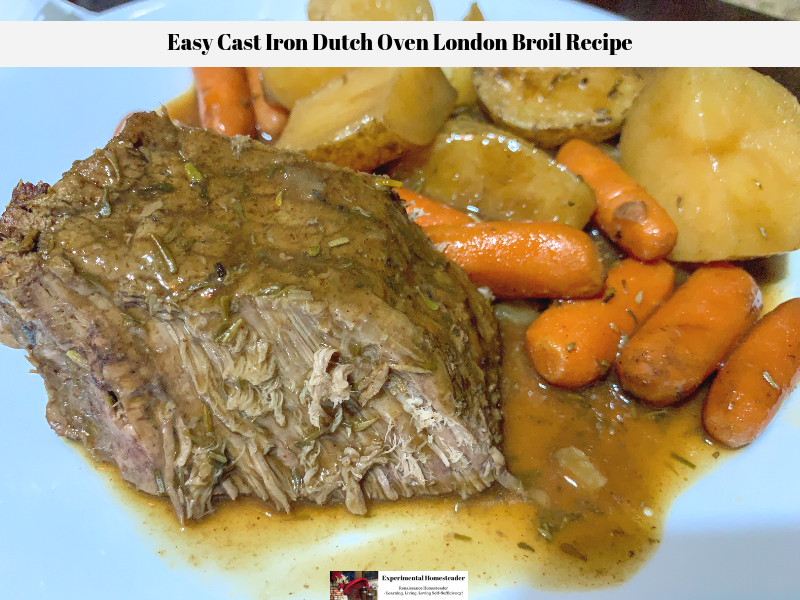 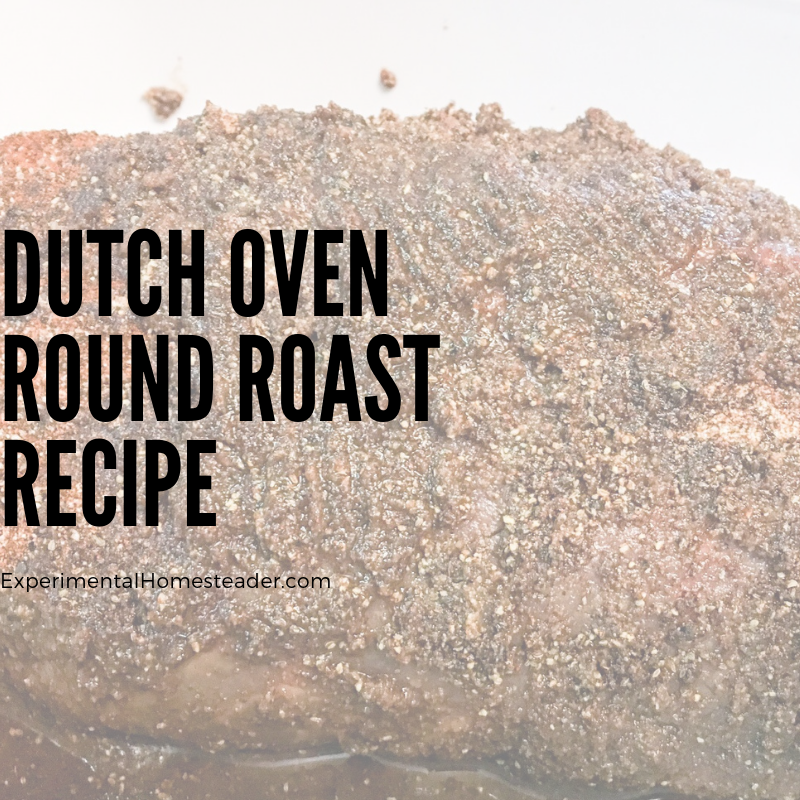 This cast iron Dutch Oven London Broil recipe is a one pot meal that requires very little preparation and does not require any work during the actual cooking time. 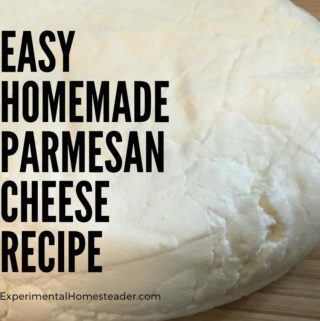 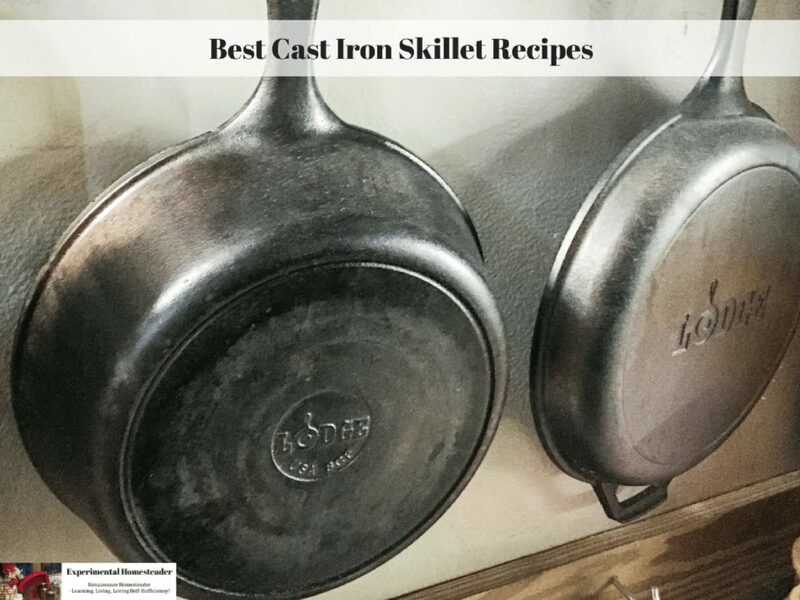 Here is a collection of the best cast iron skillet recipes. 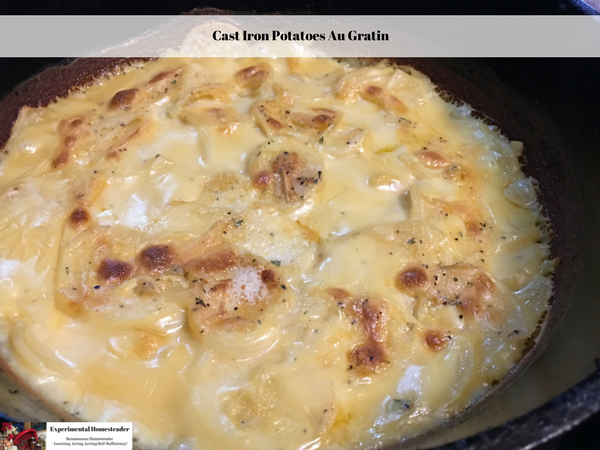 This cast iron potatoes au gratin recipe is designed to be made ahead of time using dehydrated ingredients so when it comes time to make it, all you need is water.